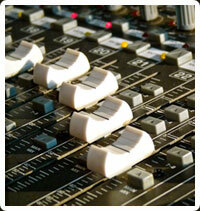 JL Recording Studios offers a full range of digital audio recording services to suit your every need. With over 22 years of experience in the audio recording industry, we ensure every project recorded meets the highest production standards available. Our Toronto recording studio facility has become recognized worldwide servicing clients from Canada, India, Europe, USA, Australia, and Latin America. Projects can be produced with the client in attendance guiding the production process to best formulate their message. At JL, we know the importance of extending our clients the best possible services, at the same time doing this in a relaxed and professional way. Our experienced personnel allows us to provide you with the finest results for your digital media needs. Where a voice-over recording is required to deliver your brand messaging. We have the experience to make your personal music production shine. 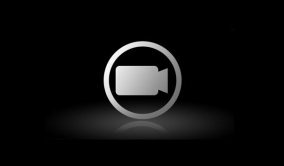 Recording solutions for your company and personal multimedia productions. 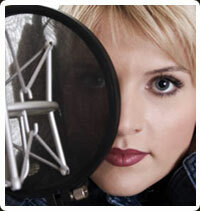 Voice Actors able to deliver your most specific voice-over requirements. 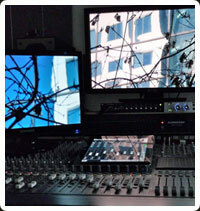 Audio transfer, manipulation, replication, or archival to digital media. 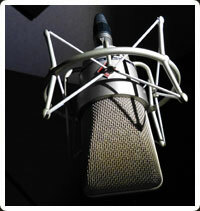 JL can record and produce full featured Regular & Enhanced Podcasts.